The Tarrant boys like to build. 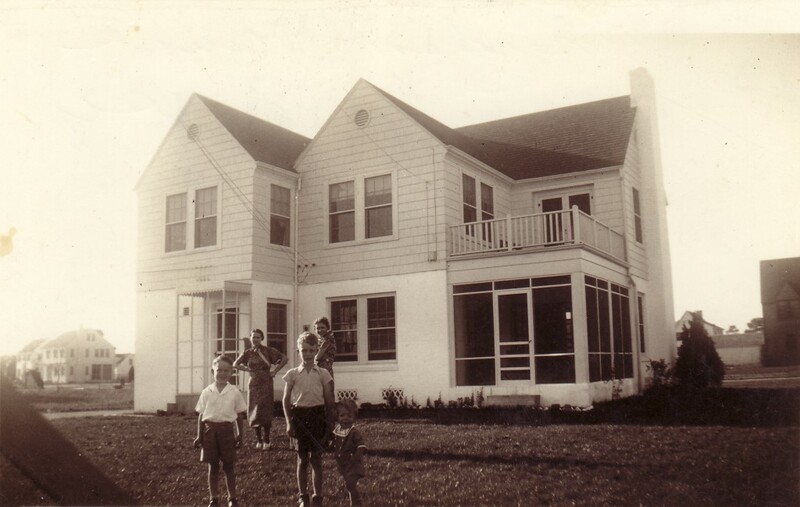 77 years later and Tom Tarrant in San Diego is and following in his grandfathers footsteps, developing real estate and building spec houses. Here’s a fun picture of Tom’s Grandfather R.W. “Poppy” Tarrant’s custom home that he built for his family in the late 1930’s. 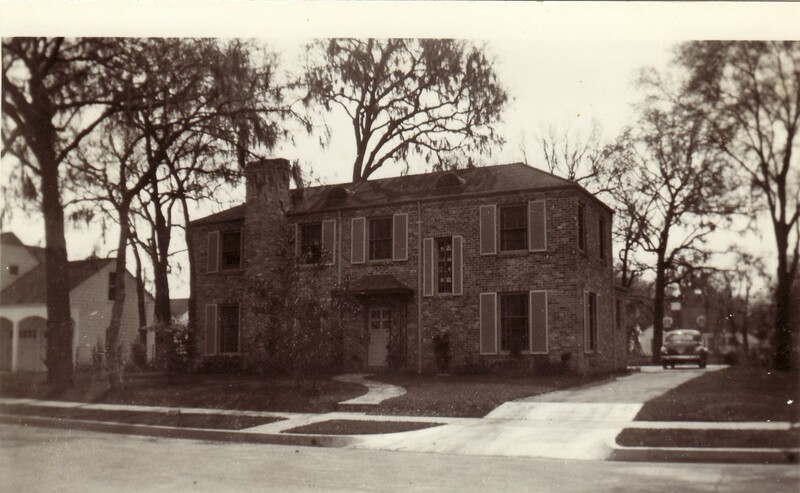 The house was on Overbrook Lane in the upscale area of Houston, Texas known today as River Oaks. This house was torn down in the early 2000’s. 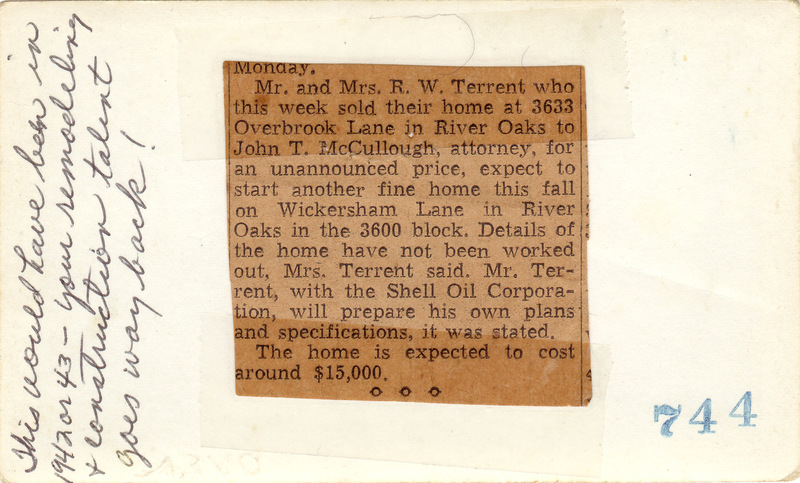 After selling the first house to a local attorney, he then drew up his own plans and specs and built this home in the 3600 block of Wickersham Lane in River Oaks. In 1943 this house only cost $15,000 to build. In today’s inflation adjusted dollars that equals $202, 460.00. 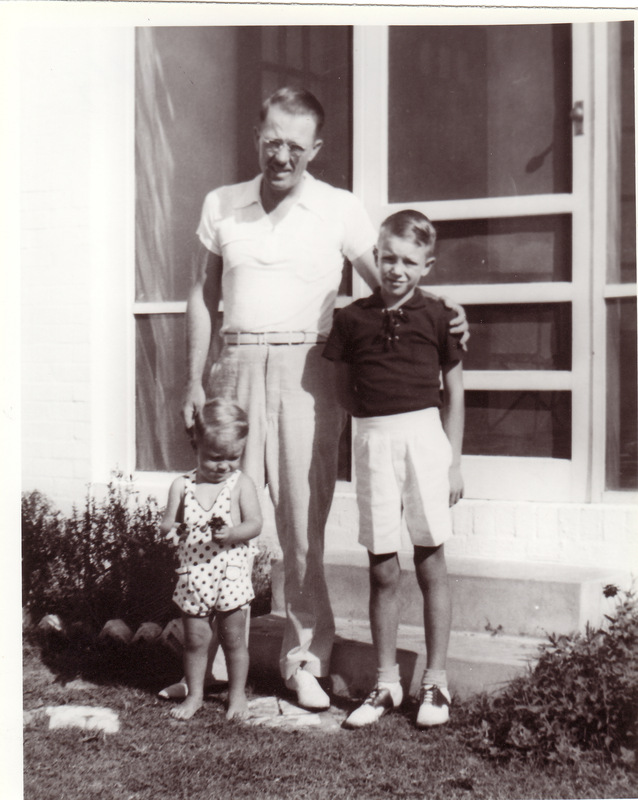 Here is Poppy, Tom’s dad Tom Tarrant Sr. and his uncle Bobby Tarrant in Houston outside the Wickersham house. Bobby Tarrant became a successful criminal attorney in Houston, Texas.